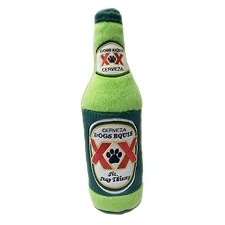 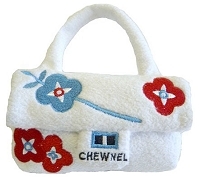 Chewnel Bone Dog Toy by Dog Diggin Designs. 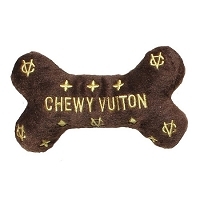 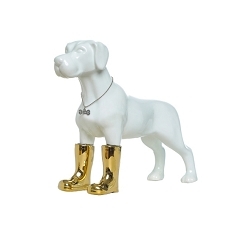 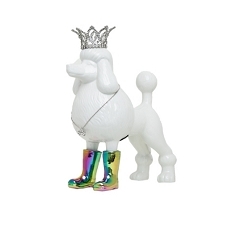 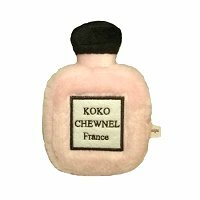 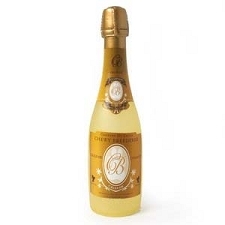 Parodied after Chanel, this bone is fit for the discerning diva dog and is sure to provide you with a hearty chuckle! 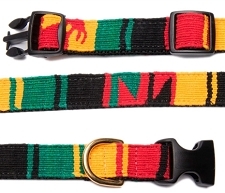 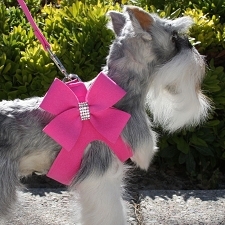 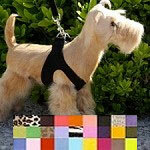 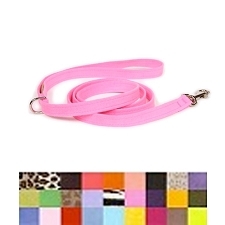 You love designer goods and your dog will too! 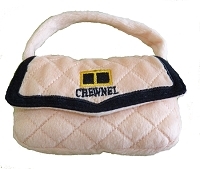 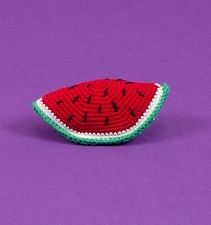 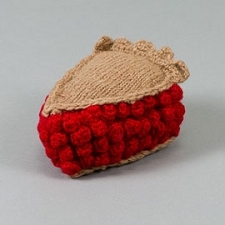 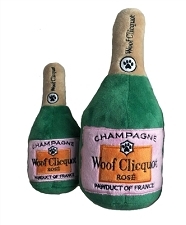 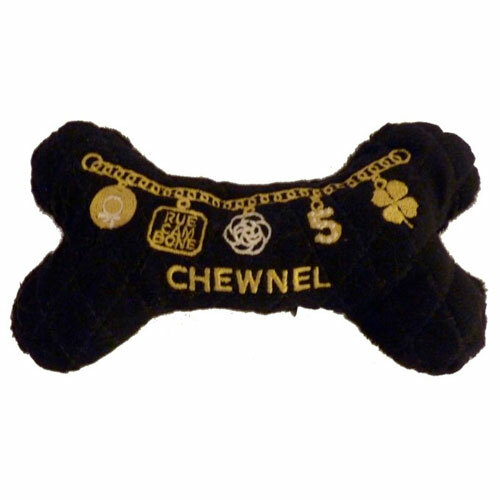 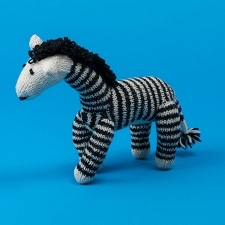 Made from soft black plush embroidered with Chewnel charms, complete with a squeaker inside. 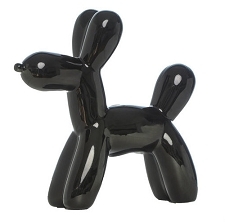 6".